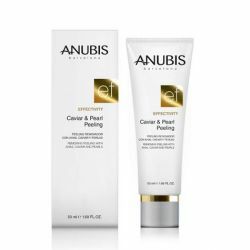 Anubis Effectivity Caviar & Pearl Contour Cream 18 ml. 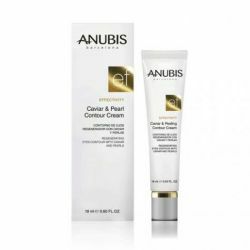 Contorno de ojos reparador drenante y tensor. 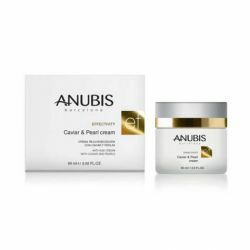 Anubis Effectivity Caviar & Pearl Cream 60 ml. 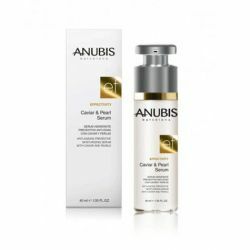 Anubis Effectivity Caviar & Pearl Serum 50 ml. 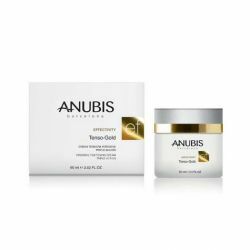 Anubis Effectivity Tenso Gold 60 ml.